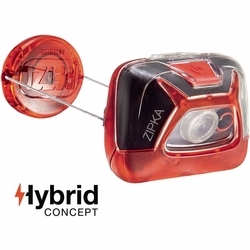 Petzl Zipka Headlamp. Simple and ultra-compact headlamp for proximity lighting and some movement. 200 lumens.